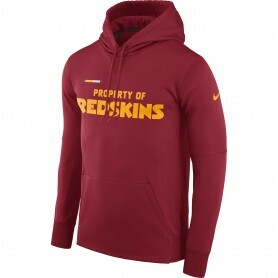 Dress in the Washington Redskins’ official team colours this season. 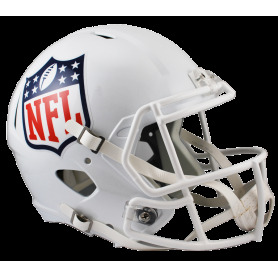 Designed especially for their home games, this licensed NFL 2018 Sideline 39THIRTY cap is a great way to show off your team pride in stand-out style. Keep warm this Autumn and bear your team’s logo for all to see. Featuring the Washington Redskins’ official team colours, you can flaunt your team pride as you cheer them on from the stands in style. 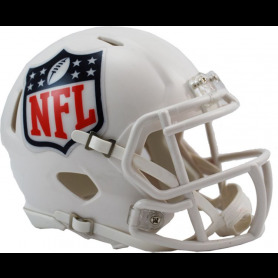 After winning the NFC East last year, the Washington Redskins are on the hunt for more scalps in the coming season. Saddle up and join the tribe with this official replica on-field cap in authentic team colours.